I cut my broadcasting teeth in the Diary Room chair. 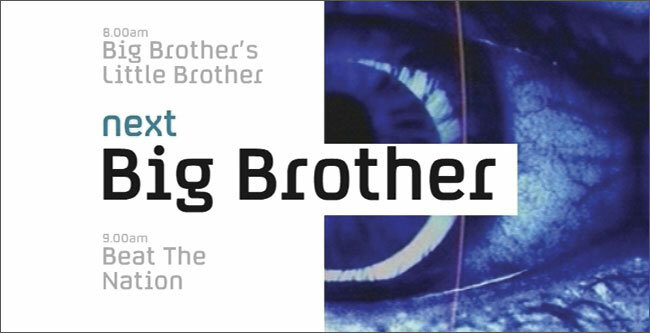 I was a regular Big Brother Psychologist for several years, commentating on ‘Big Brother’s Little Brother’and ‘On the Couch’, with Dermot O’Leary and Davina McCall. I also wrote regular columns for press and online, analysing housemates behaviour. I also was involved in devising some of the tasks to challenge inmates, and also advised on keeping them (relatively) sane.